The Annual Conference Meeting App will be available to download on your Android or iOS device. Our app allows you to build a personal schedule, receive updates, network with attendees, participate in surveys, view interactive maps and much more! 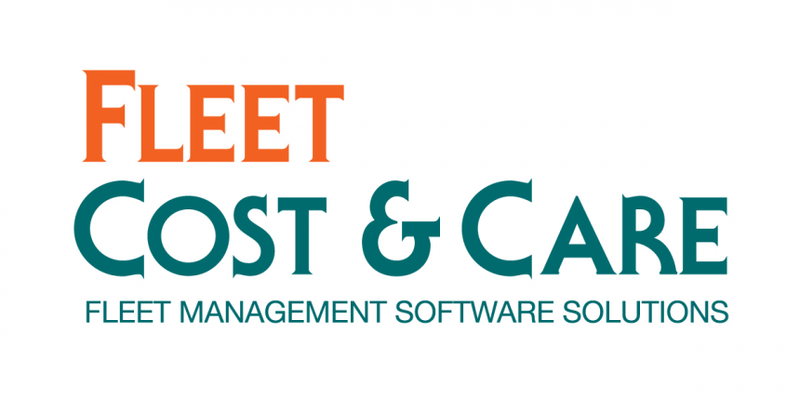 Thank you to our meeting app sponsor, Fleet Cost & Care!